Companies with a solid sales and marketing alignment see a 20% growth in annual revenue, according to Aberdeen Group. So if you’re struggling to join forces with your sales department (or vice versa), and your company is struggling because of it, read on. Here are five ways to align your sales and marketing departments. 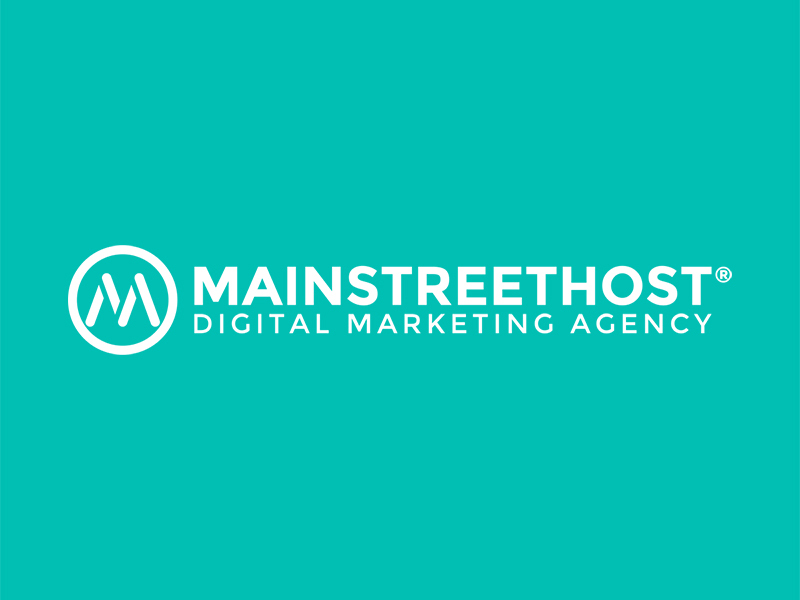 For starters, Mainstreethost became a HubSpot Partner Agency in April of 2013, which provided our inbound marketing team with much better means of marketing automation, lead intelligence, and lead nurturing. We created an in-house lead scoring system that helped us provide our sales people with more qualified leads, and decreased unnecessary clutter on their desks – saving valuable time, and directing all of their focus toward legitimate marketing qualified leads (MQLs). Prior to hopping on board with HubSpot, every website form submission and phone call that Mainstreethost received made its way back to sales without a consultation or qualification process in place. Needless to say, our close percentage was lackluster at best. While we knew having marketing automation software in place would help exponentially, aligning our marketing and sales teams was a work in progress—yet just as important. Digital marketing is constantly changing. So it’s no secret that between a group of 20-something sales reps, there’s going to be somewhat of a learning curve when it comes to new and evolving services. Most account managers are well equipped to sell inbound as a service, while others may be stronger with fundamental search engine optimization or social media marketing. By learning these attributes (and this applies to any industry), you’ll be able to provide each account manager with leads that are best suited for their strengths, while avoiding the risk of the wrong strategy being sold, and a customer service headache down the road. In some respects, it takes a different breed to succeed in sales, and as a marketer trying to make a good first impression, I was slightly terrified by the thought of having to step foot in the sales office (confession: I still am). It’s intense. Every waking moment that goes by that you’re not delivering high-quality leads to sales, you better watch your back. (OK, it’s really not that bad. But you get the point). Yet you still have to find a way to build working relationships with each individual in that office. Get to know each account manager, routinely converse with them, and sit in on their meetings. Learn how each account manager handles different scenarios or reacts to questions. By listening in on calls, you’ll be able to match each lead with the appropriate sales rep. If you’re in marketing, there’s a good chance you’ve heard: “I don’t get enough qualified leads,” or “All the leads I get are junk!” I’ve heard it all before. One of the most critical aspects of aligning sales and marketing is determining the definition of a Marketing Qualified Lead. Of course, every company is different, especially in the number of leads each one gets. Some companies may qualify a lead based on connectivity, while others have such an influx that they need to go through a step-by-step screening process. Over time, you’re going to want to have the ability to use past statistics to determine which leads have the highest close percentage (filled out a contact form on the homepage, requested demo, requested consultation, free ebook download, etc.). Two facets of lead qualification, according to HubSpot’s Pamela Vaughn, are fit and interest. How closely a lead resembles your ideal buyer persona will help you determine whether it’s deserving of a sales rep’s time. Furthermore, if you find that during the initial consultation call/email a lead is digging for info or simply kicking tires, you’re likely better off delegating it among your marketing team members. A business owner or marketing manager who has filled out a contact form on a web page, has visited more than five pages of our website, has opened at least one email, and is readily available for a phone consultation soon after submitting a request. 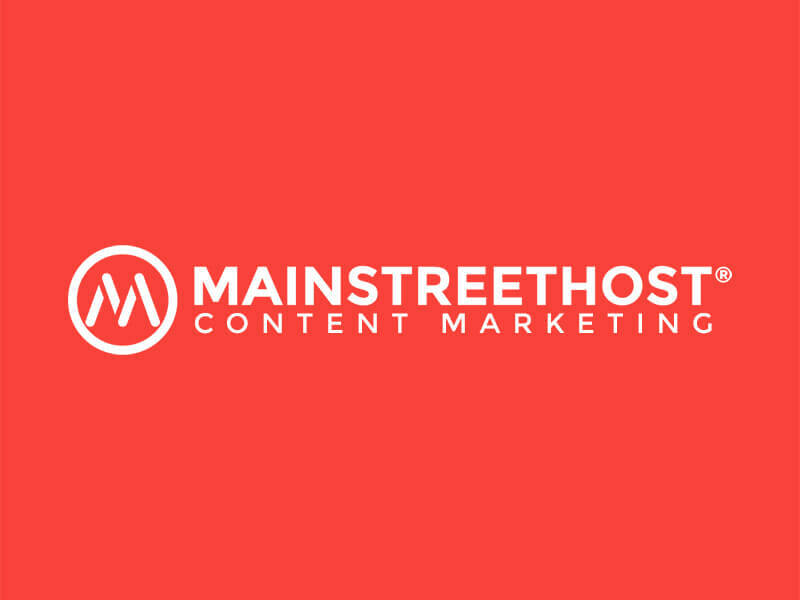 During the discussion, the lead is very receptive to your questioning, understands the value of Mainstreethost’s services, and is eager to explore potential marketing strategies. As marketers, staying current with industry trends and updates is part of the gig. For sales, it’s a little harder when you’re dealing with hundreds of clients and dozens of leads. Craig Kilgore, Mainstreethost’s inbound marketing manager, engineered bi-weekly trainings with the sales department to answer questions and provide lessons for those interested in refining their knowledge of a certain area of marketing. We made it a point to discuss actual scenarios our sales reps were facing on a day-to-day basis. We brought their examples to the head of the table and went through step by step how we, as marketers, would approach each situation or website. After several months, we saw a distinct difference in retention rates. Over time, we became more aware of common hurdles each sales rep was faced with day to day. Without an actual secondary voice available for each call, the sales team was in need of content to help them overcome these hurdles, and support the services they sell. By learning the sales team’s pain points and challenges, we learned a great deal about our buyer personas, and developed content accordingly. We’ve since gathered all of that content into an internal database which is easily accessible, and sortable, for the sales team to use to help nurture leads throughout the sales process. Have other tips and pointers to better align sales and marketing teams? Let us know in the comments below! To find out how well your sales and marketing teams are aligned and where improvements can be made, sign up for a free assessment from Mainstreehost.